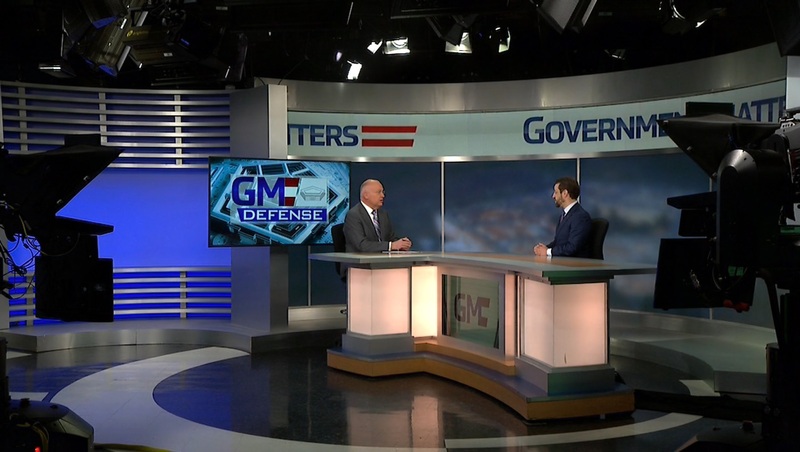 Linus Baker, cybersecurity director at the Defense Logistics Agency, discusses the new cyber programs at the organization, and what they mean for the people they serve. 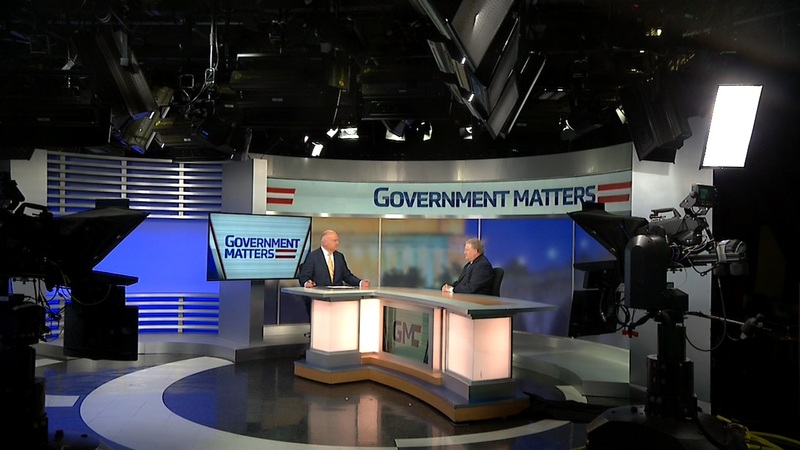 In this segment, Government Matters details what work has to be done to fully stand up the new Army Futures Command, and what organizations will be folded into this new component of the branch. 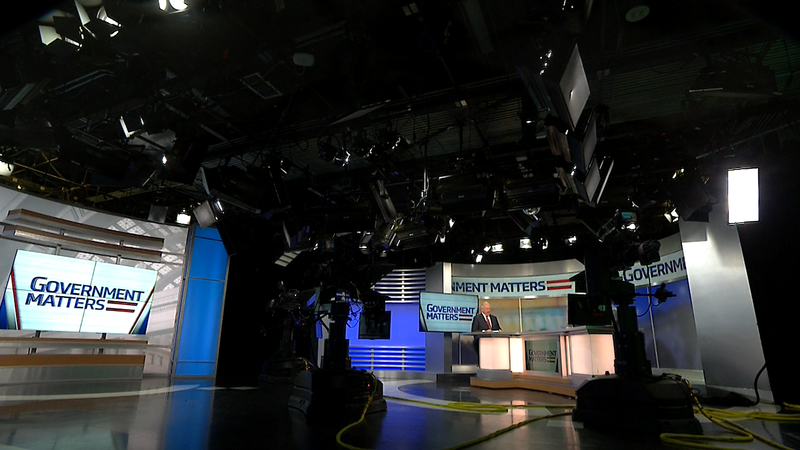 Wesley Hallman, senior vice president of Policy at the National Defense Industrial Association, discusses the perception problems that impact U.S military development, and what might be able to change them. 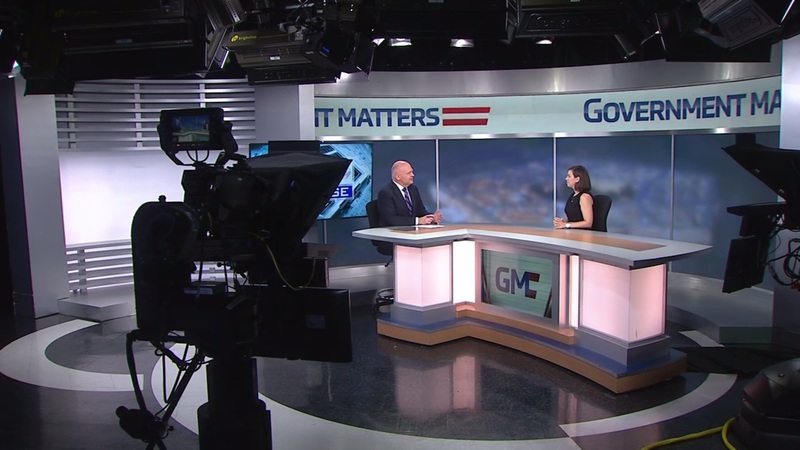 Laura Criste, federal market analyst at Bloomberg Government, discusses the latest ranking of top federal contractors, and major changes to the order between years.